Off Quavo’s latest Project ‘Quavo Huncho’, comes another track featuring Travis Scott titled “Rerun”. 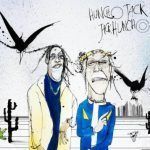 “RERUN” is a collaboration between Quavo and Travis Scott made during sessions for their collaborative album Huncho Jack, Jack Huncho. The first snippet of the song, featuring Travis recording his vocals in the studio, surfaced on October 28, 2016. Travis Scott first previewed the song on Zane Lowe’s Beats 1 radio show on Apple Music during a FaceTime interview. 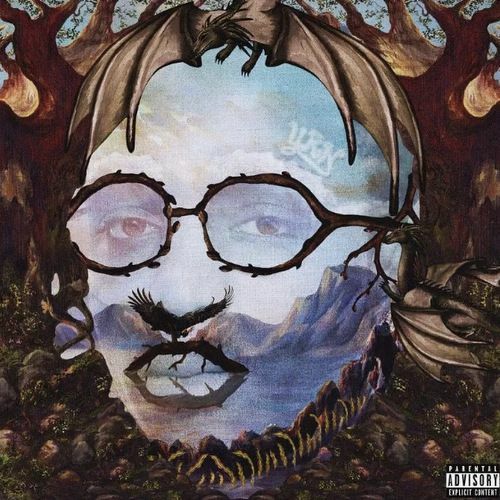 Take a listen to Rerun mp3 download by Quavo and share your review below..